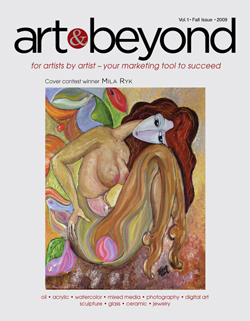 Art & Beyond added a new promotion for artists – Featured Artists of the Month. Competition is based on the Entry of One image.The price is $15.00. 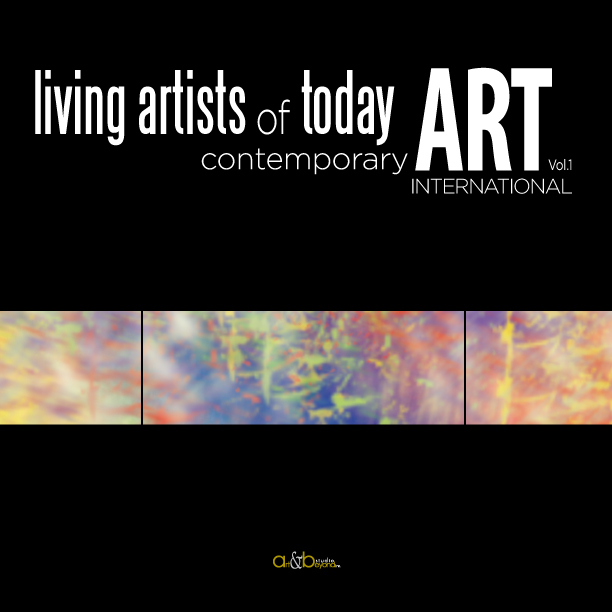 You may send additional artwork in a price of $7.00 per artwork up to 4 images. 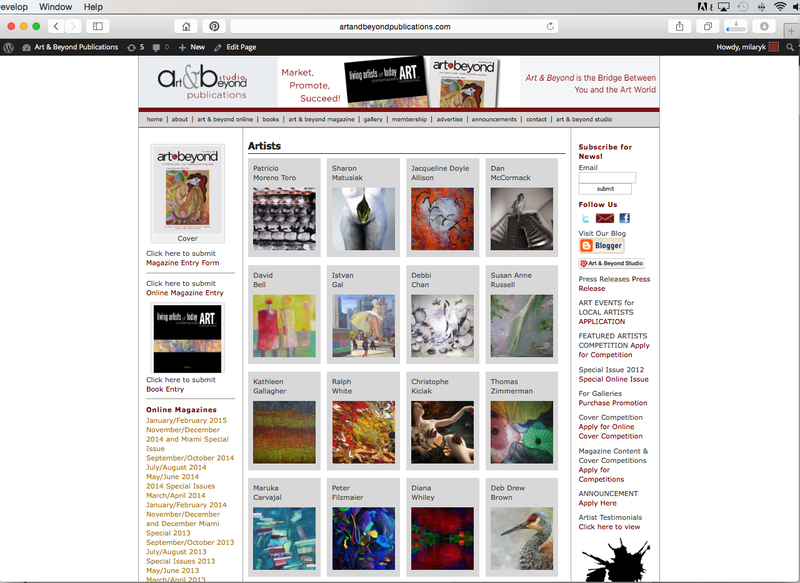 The Featured Artists of the Month will be posted on the Home page as a slide show and from each artwork linked to the Gallery Page with full size of the artwork supplied for the Competition. Images should be send in 100 DPI as JPG files tagged with your name and number (Mary Smith_pic.1.jpg). The actual size of the image should be 500px wide. In the body of email please type a description of your entry according the submitted materials: Mary Smith_pic.1— Title, Medium, Size. Short biography up to 150 words should be send in word document or in the body of email with your web site.